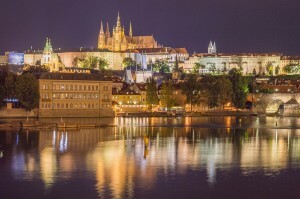 Are you going to relocate to the Czech Republic? Do you need useful information abou living in the Czech Republic? You are on the right place. We have prepared for you useful topic, which help!